Happy Monday meal planners! 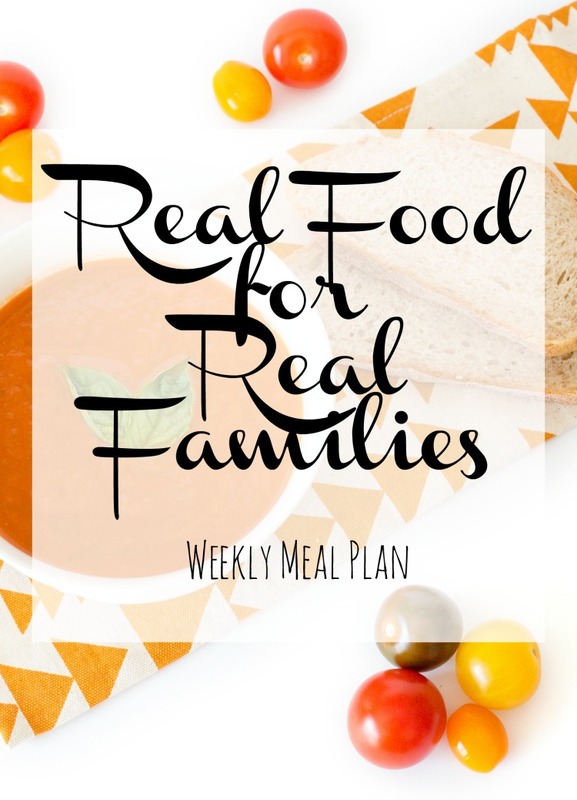 If you are new here, welcome and I hope you find something that inspire you in the daily grind of planning and preparing meals for your family. If you are a faithful follower, thank you for being here and welcome back! How is everyone's fall so far? The temperatures have SOARED back up to almost 90 degrees, so while I was fall-ing up my porch this pat weekend, I was sweating buckets! I just want those nice cool crisp days of fall to get here! Who's with me? This week will be on the warm side, and we are super busy with activities and a BIG birthday around here, so our weekly menu is pretty simple this week.